Red Amber Go is a driving school for the public who reside in Nottinghamshire. The business was started by Steve, who has over 10 years experience in teaching the highest standards of driving. Steve takes a caring and supportive approach which helps learners pass their test and gain lifelong driving skills. Why the need for a website? With the growing number of cars on the road, and people trying to learn how to drive – the competition among driving schools and instructors is stiff. Creative Asset wanted to create a website which could be accessed on any device easily and quickly. We also wanted to showcase Steve’s personality to generate trust for potential learners. 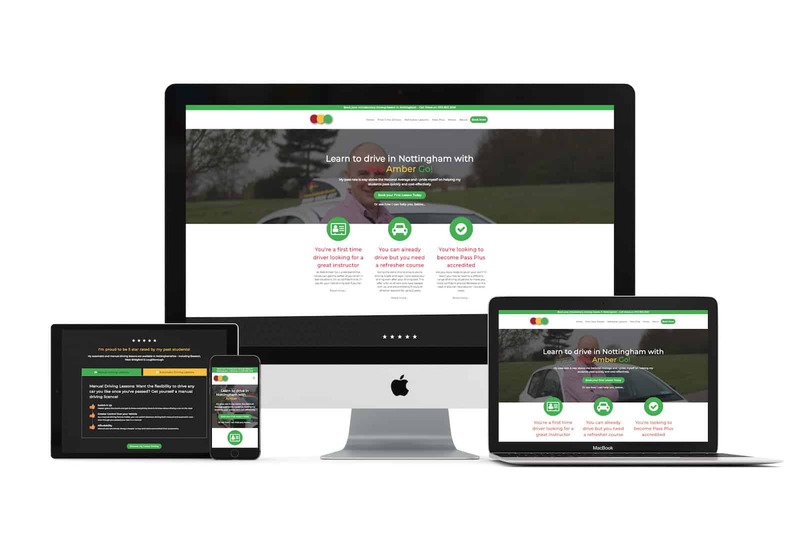 At Creative Asset, we created a website for Steve which was fully responsive and attractive to engage visitors attention and make Red Amber Go stand out amongst competitors.